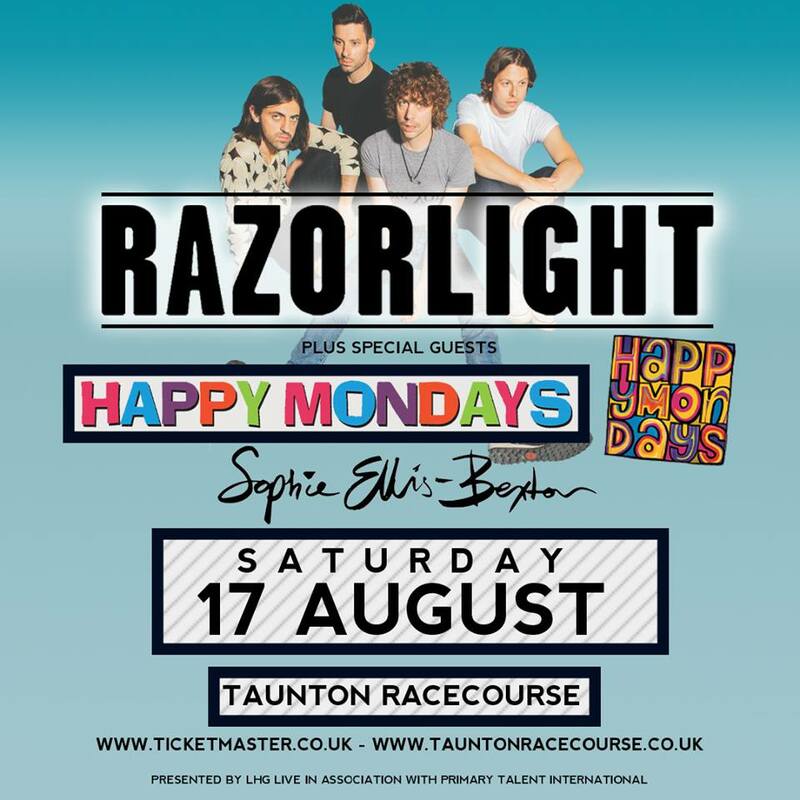 Razorlight will perform at Taunton Racecourse along with special guests, the Happy Mondays and Sophie Ellis-Bextor, later this year it has been announced. The English indie rock band, formed in London in 2002 by lead singer and guitarist Johnny Borrell, have played sold out arena tours, headlined festivals and supported both the Rolling Stones and U2 on global tours. Their debut album, Up All Night, was released in the UK in 2004 and was followed by the Number 1 album Razorlight in 2006. The Happy Mondays, whose hits include Step On, Hallelujah and 24 Hour Party People, hail from Manchester and were originally signed to the influential Manchester-based label Factory Records. They disbanded in 1994 and have reformed several times in subsequent decades. In 2016, the Happy Mondays won the Ivor Novello’s Inspiration Award. With six Top 10 singles over her 21-year musical career, Sophie Ellis-Bextor released her orchestral greatest hits, The Song Diaries, last week which features her biggest hits, but not as you’ve heard them before. Singles such as Murder On The Dancefloor, Take Me Home and Groovejet (If This Ain’t Love) have been re-worked with grand orchestral arrangements. “We are absolutely delighted to be working with Razorlight this summer and to be bringing yet another fantastic concert to Taunton. 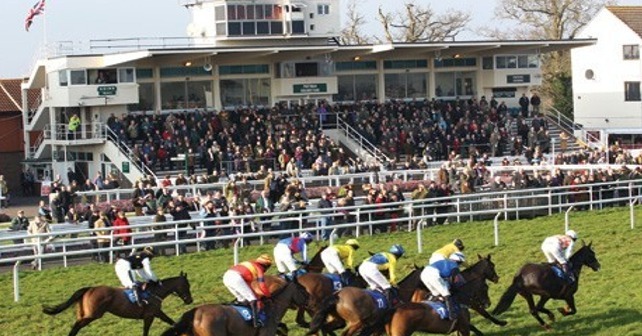 Razorlight, the Happy Mondays and Sophie Ellis-Bextor will perform at Taunton Racecourse on Saturday 17 August 2019. 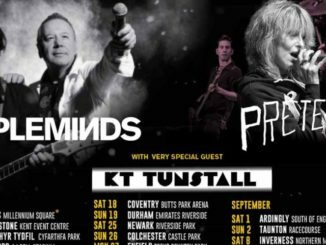 Tickets can be purchased by visiting Ticketmaster.